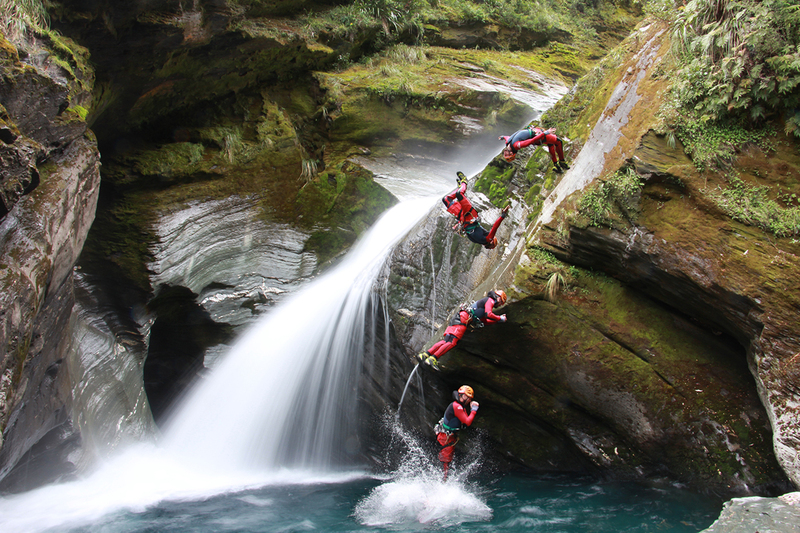 Adventure into the thrilling extremes of the natural world at Deep Canyon, Wanaka's challenging and exciting canyoning experience. 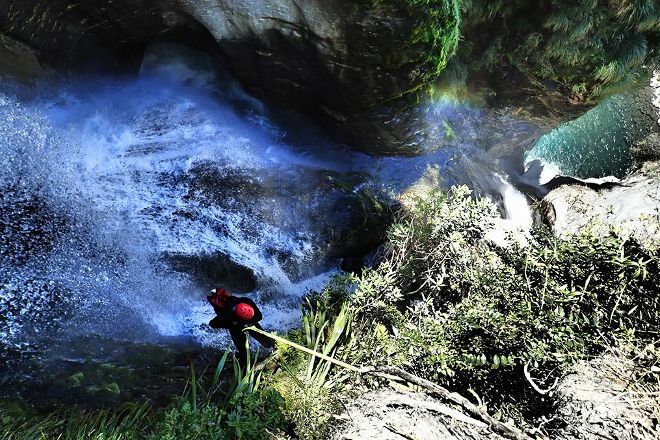 Learn to rappel, jump into pools, and slide down waterfalls and tunnels cut through the rock by the rushing rivers. Professional canyon guides knowledgeable about the area will take you along and encourage participation from those who have no previous experience. With many tour options available and a plethora of different activities to choose from, the company offers all visitors (aged 12 and over) a fresh perspective on the scenery of the area, and the chance to test themselves to their limit. 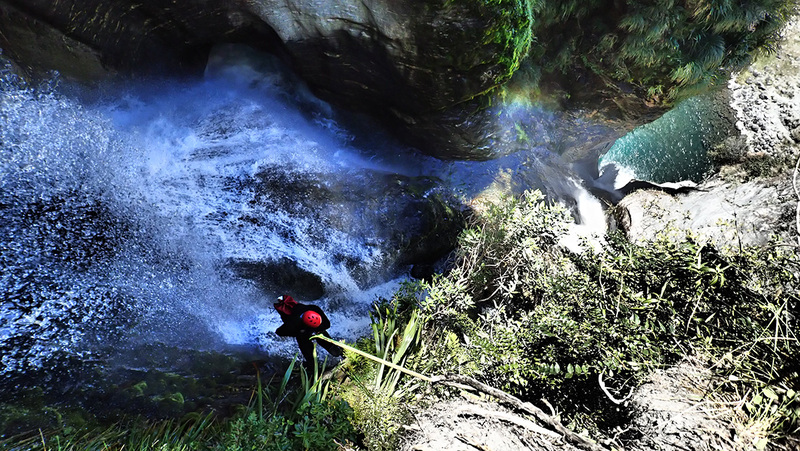 Work out when and for how long to visit Deep Canyon and other Wanaka attractions using our handy Wanaka trip planner. A great selection of adventures for all ability levels. Wife and I did an entry level tour - I loved it, she hated it. Really only for those who don't mind a bit of discomfort in order to existing the adrenaline. They have experienced guides and well maintained routes and equipment. Water can be very cold so a thermal top is a good idea, especially in winter. Staff were all great, but our booking got cancelled because of weather unfortunately. Imp Grotto seems to have worse weather than the other canyons, so consider this if you decide to book one. A blast of trip! Catered for our desire for adventure and challenge. Incredibly fun and perfectly challenging. Mike was an AMAZING guide! Every day, we help thousands of travelers plan great vacations. Here are some tips on how to use your Listing Page to attract more travelers to your business - Deep Canyon. Promote your permanent link - https://www.inspirock.com/new-zealand/wanaka/deep-canyon-a160465031 - on your website, your blog, and social media. 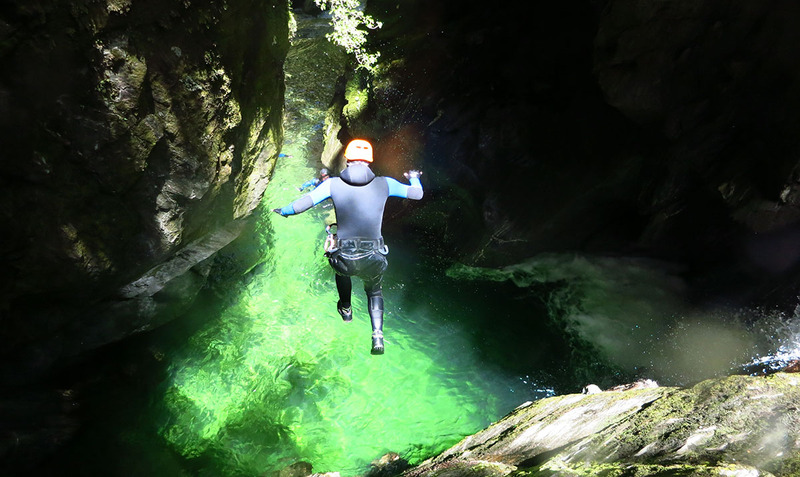 When a traveler builds a plan from this page, the itinerary automatically includes Deep Canyon. This is a great way for travelers looking for a great vacation in your city or country to also experience Deep Canyon. Promoting your link also lets your audience know that you are featured on a rapidly growing travel site. In addition, the more this page is used, the more we will promote Deep Canyon to other Inspirock users. For best results, use the customized Trip Planning Widget for Deep Canyon on your website. It has all the advantages mentioned above, plus users to your site can conveniently access it directly on your site. Visitors to your site will appreciate you offering them help with planning their vacation. Setting this up takes just a few minutes - Click here for instructions.